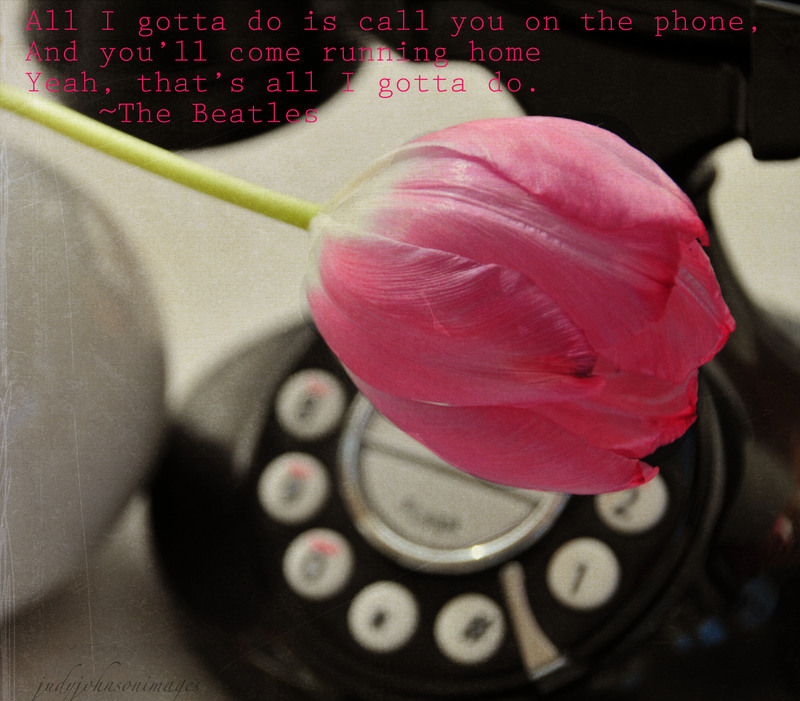 This entry was tagged All I've Got To Do, Desert, Kim Klassen, lyrics, Moonlit, Texture Tuesday, textures, The Beatles, tulip. I loved the Beatles music and have a few of their albums. Nice tulip Judy.